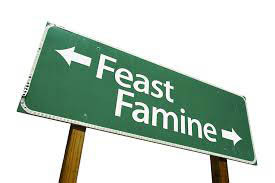 How do I survive the “feast-or-famine” syndrome? Getting established as a freelancer can be difficult. But after you’ve been doing it awhile, it can become a “feast or famine” venture. Some months there’s more work than you know how to handle (which is often a mixed blessing) and other months you wonder if you’ll have enough income to pay the bills (and your friends and family members start nagging you to “get a real job”). On top of that, you’re occasionally asked to work on projects outside your areas of expertise. If you don’t know who to refer such jobs to, your only options are to attempt the work anyway (and hope you do a decent job of it) or turn down the business. A tough choice! To make matters worse, most editorial freelancers work in solitude, without the opportunity to communicate with others who face situations similar to their own. 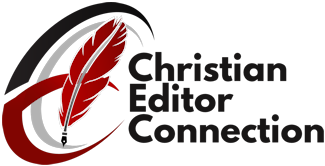 To help resolve these issues, I founded The Christian PEN: Proofreaders and Editors Network. This group can take some of the load off your shoulders when your schedule is overbooked, and it can be a source of additional jobs when your workload is slim. The network also provides a way for you to make contact with reliable Christian professionals who specialize in areas outside your areas of expertise. After all, being a good referral source will ultimately do far more for your professional reputation than taking on the wrong project and doing a mediocre job. Through the online loop, you can connect with fellow editorial freelancers, ask questions, and make professional and personal relationships. There’s even a subloop for prayer requests and praises. To find out more about The Christian PEN, visit www.TheChristianPEN.com. 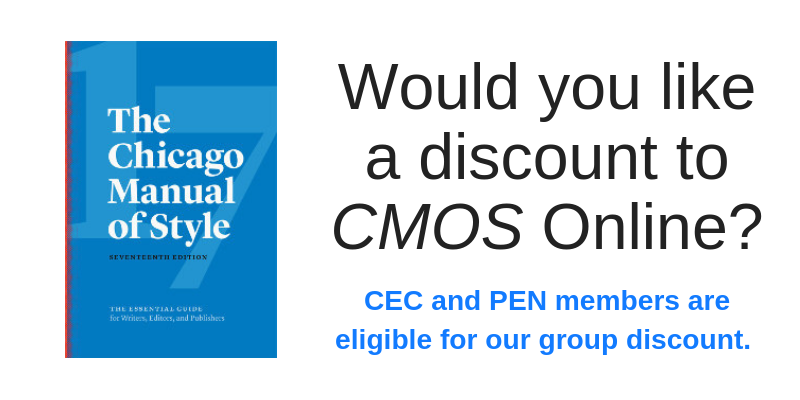 To become a member, go to the JOIN page of the Web site.